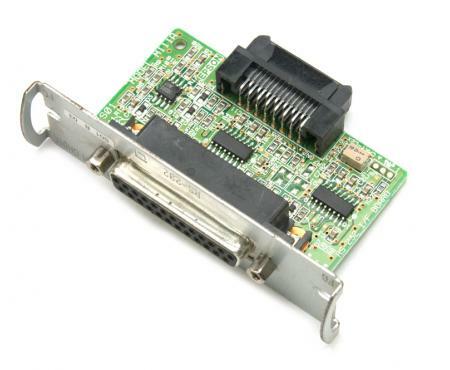 This interface card allows you to utilize your printer via your serial port (RS-232). This unit may work with additional Epson printer models no listed above. Serial Cable - RS232 - 6 ft.